Free Lives and Devolver Digital have officially released Broforce on Nintendo Switch today. 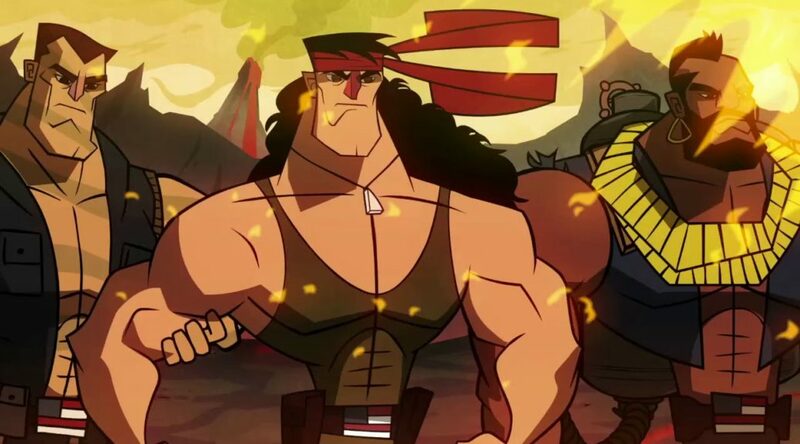 To celebrate, both companies have put out a launch trailer for Broforce. Independent developer Free Lives and Devolver Digital have unleashed more freedom upon the world as the blockbuster indie Broforce touches down on Nintendo Switch! The full arsenal of bro power is on display with four-players local and online co-op bursting through JoyCons around the world.